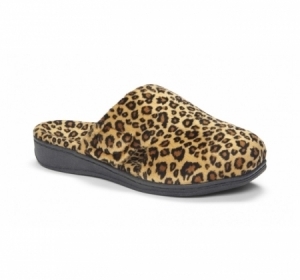 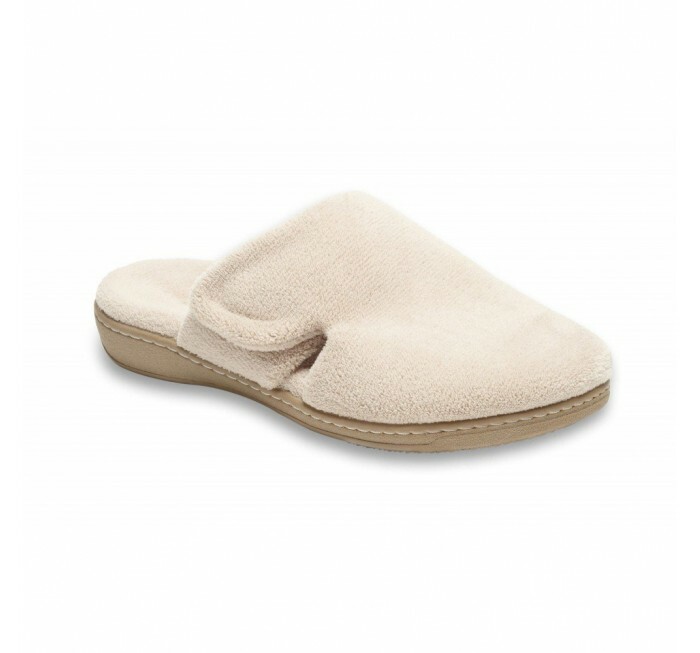 Slip your feet into these soft, comfy Gemma mule slippers and you may never want to take them off. 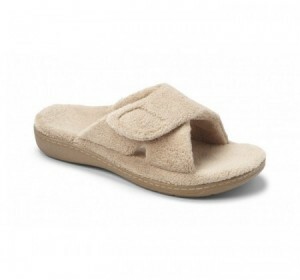 Adjust the hook-and-loop closure for a perfect fit. 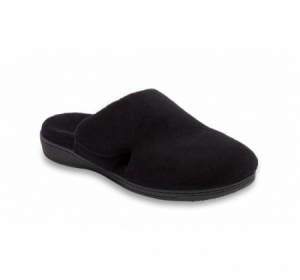 Featuring the same tried and tested Orthaheel technology as in Vionic sandals, active and closed-in styles, Vionic slippers offer everyday support for at-home wear. 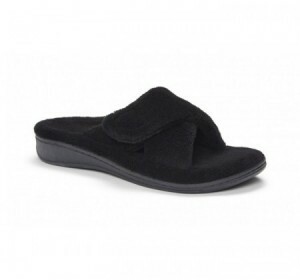 Construction Podiatrist-designed, biomechanically contoured arch support and deep heel cup to realign your stride and help prevent moderate to excessive pronation.